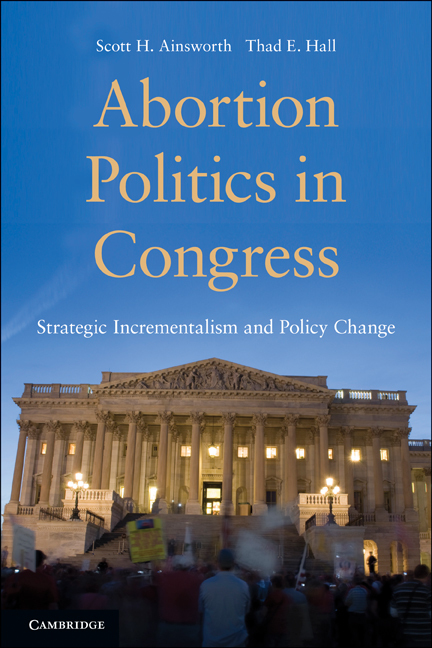 Thad E. Hall is a co-author of Abortion Politics in Congress (2011). Hall is an Associate Professor of Political Science and a Research Fellow at the Center for Public Policy and Administration at the University of Utah. He has authored or coauthored three books and co-edited one. He has written more than 20 articles and book chapters examining various aspects of public policy.